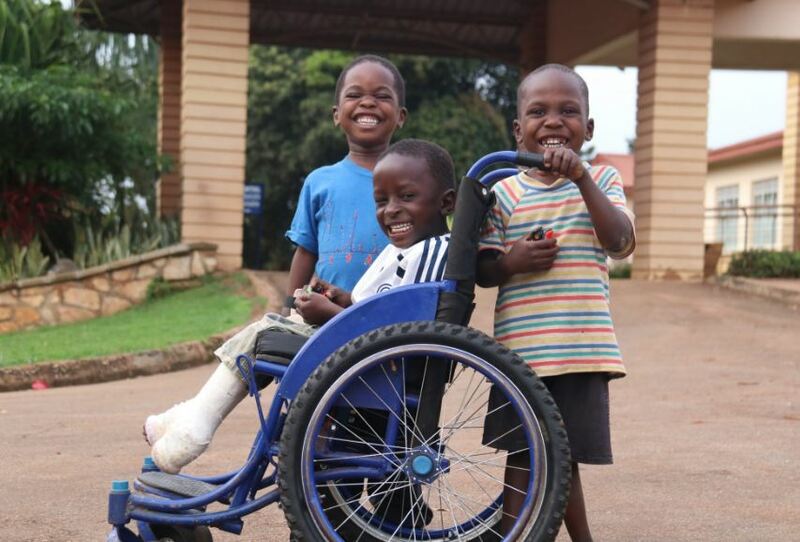 KAMPALA – Comprehensive Rehabilitation Services for People with Disabilities in Uganda (CORSU) has dragged an NGO to court over failure to pay about Shs 63million in medical bills for people with orthopaedic problems. In its lawsuit filed before the High Court Civil Division, CORSU a hospital that offers medical services to majorly people with orthopaedic problems claims that they entered into an agreement with Inter Aid Uganda an NGO where they had to provide medical treatment to the patients referred to it by the NGO. The hospital says that between March 2015 and July 2017, Inter Aid Uganda referred several patients to the hospital, however they did not pay the medical bills as agreed. “The plaintiff (CORSU) has on several occasions demanded for the said money due and owing from the defendant (Inter Aid Uganda) but they have remained adamant,” reads the court documents in part. CORSU shall aver that as a result of the NGO’s conduct, the hospital has suffered financial loss for which they seek general damages. The hospital shall further aver that the NGO’s conduct constitutes a deliberate refusal to settle the debt due and owing. The hospital also claims that that a notice of intention to sue was dully communicated and served on the defendant but the same was ignored. Through their lawyer of Isabirye & Co. Advocates, the hospital wants an order directing the NGO to pay their debt amounting to Shs 63,792,800 with an interest at 30% from the date of breach till payment in full. They also want general damages for inconvenience, loss and suffering with interest from the date of judgment until payment in full, costs of the suit and any other remedy court deems fit.